Socks are essentials that are often taken for granted – but take a moment to imagine walking a mile in a homeless person’s shoes and you’ll view them in a different light. That’s what Ed Vickers realised while he was volunteering at a homeless shelter in Exeter as he completed a bioscience degree at the city’s university in 2012. Fast forward six years and he is the founder of Jollie’s Socks – a social enterprise with a simple ethos. 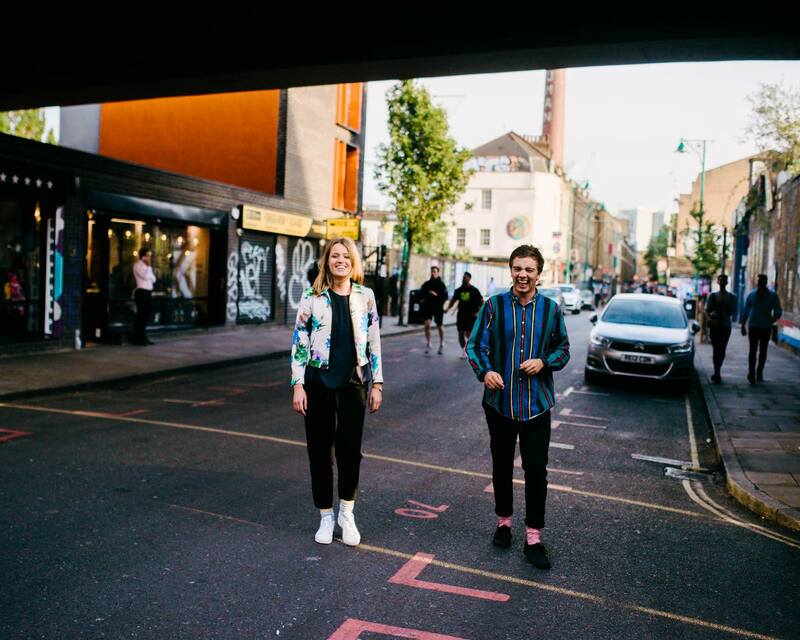 For every pair of their colourfully patterned and ethically manufactured unisex socks sold they send a pair to a homeless shelter near you. Jollie’s work with 26 shelters from all around the country from Aberdeen to Winchester so you can be sure that when you receive your recyclable tin complete with a pair of hardy hiking socks, so will someone who desperately needs them. 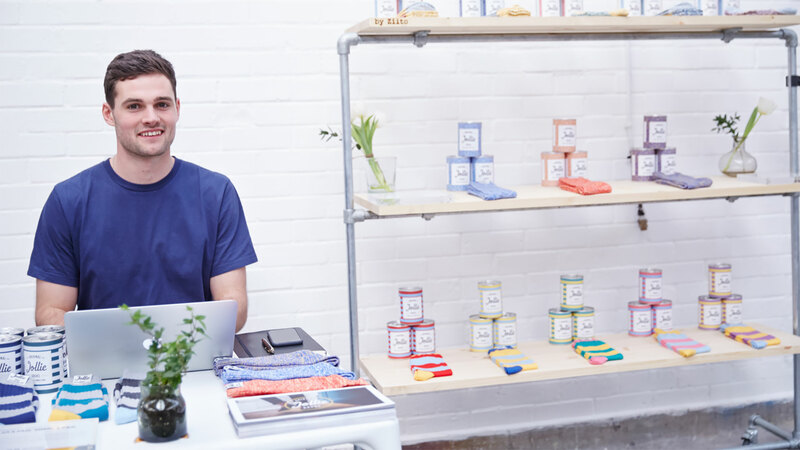 “I noted that socks were the most needed product and the idea stemmed from there really,” said Ed, whose products have become a Big Issue Shop favourite. “I wanted to see if it would work as a social business. I wanted to take something that the consumer loves in socks and use it to start a conversation about homelessness. Now 26, Ed is sharing the ‘wear a pair, share a pair’ but the success of the growing social enterprise has not distracted the young social entrepreneur from the core mission he set out to complete six years ago. See the Jollie’s Socks collection in The Big Issue Shop here. Founder, Ed, started Jollie’s after becoming increasingly uneasy about walking past people sleeping rough and not knowing what to do. After volunteering at a local Shelter and chatting to some of the visitors, Ed saw a need he could meet. Socks! Fresh socks might not seem like a life-changer but for those walking the streets day and night foot hygiene is essential. Unlike other items of clothing, socks are rarely donated to homeless shelters and fly out the minute they’re given. 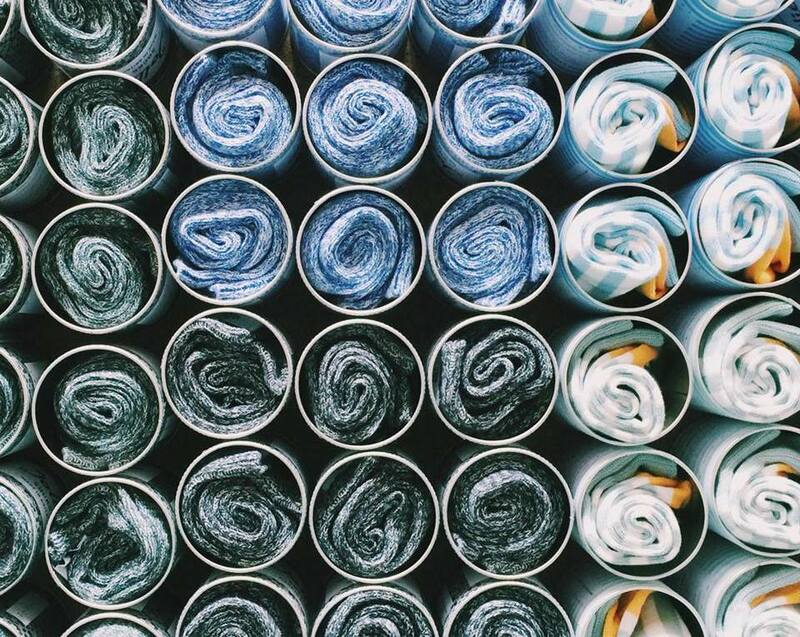 Local Shelters responded immediately to the idea of receiving boxes of good quality socks and so Ed started designing and came up with a socially focused brand that gives away sustainable sock donations off each pair of Jollie’s sold. So when a pair is brought, another one goes to a local shelter. Jollie’s socks work with a variety of shelters across the UK, including London, Bristol, Birmingham and Leeds.